The first month of the new year has not been too kind to Wayne Dion. 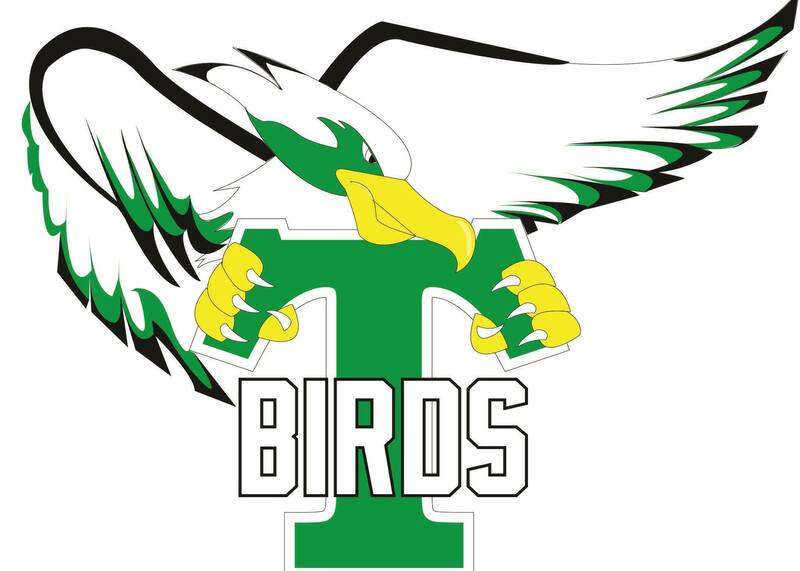 In fact, January has turned out to be quite a nightmare for the general manager of the Frog Lake T-Birds, a club primarily made up of Indigenous players that competes in the North Eastern Alberta Junior B Hockey League (NEAJBHL). A total of eight players left the T-Birds’ organization in the past couple of weeks. As a result, Dion has had to scramble to find bodies for his undermanned roster. Five players left the team from Frog Lake, a Cree community about 200 kilometres east of Edmonton, to go play in the Western States Hockey League, an American-based junior circuit that has added a four-team division in Canada this season. Four players from the Frog Lake squad left to join the Saskatchewan-based Meadow Lake Mustangs. And another individual ended up joining Alberta’s Cold Lake Wings. The WSHL, which has been around since 1993, was previously sanctioned by USA Hockey. But it’s now sanctioned by the Amateur Athletic Union, a multi-sport organization south of the border. Dion is not only upset at losing five players to the WSHL, he’s ticked off with the timing of the departures. The players left after Jan. 10, the date of a Hockey Canada imposed deadline for junior clubs to add new players to their rosters for the remainder of this season. Dion, however, can bring up affiliated minor hockey players. He’s done just that in recent matches, adding a handful of local Midget-aged players to his lineup to give the T-Birds a couple of extra bodies. Following the departures of his five regulars who joined WSHL squads, three other individuals decided to simply leave the team as well, in part because the T-Birds have been having their share of on-ice struggles this season, said Dion. This past week the Frog Lake squad played a game with a season-low of 12 players (11 skaters and a goalie). There was some talk the T-Birds would simply fold and not finish off the season. “I decided I’m not going to fold the team,” said Dion, who has been the T-Birds’ general manager since their inception five years ago. Frog Lake has five regular season contests remaining, including a game tonight (Tuesday) against the host Wainwright Bisons, who are atop the standings in the nine-team NEAJBHL. The T-Birds are currently sporting a 7-17-3-0 record and are occupying eighth place in their league standings. And since the Vegreville Rangers have managed to win just one of their first 26 games and will finish dead last, the T-Birds have clinched a playoff berth. That means besides having to play their final five regular season games understaffed, the T-Birds will also be short on bodies in their minimum of four post-season matches. “I’m just trying to get by without getting fined or penalized by the league,” Dion said. Teams in the NEAJBHL are not permitted to play a game with less than 10 players in their lineup. Dion insists the T-Birds will be back for the 2019-20 campaign. And he’s hoping to be able to ice a full roster then. “I’m going to have to recruit and find some players that want to be here,” he said. The NEAJBHL also includes the Cold Lake Ice, Killam Wheat Kings, Lac La Biche Clippers, Lloydminster Bandits, Vermilion Tigers and St. Paul Canadiens. The T-Birds’ struggles, on and off the ice this season, is frustrating as well because the organization had its best playoff run a year ago. “We made it to the league finals against Wainwright,” Dion said. The Bisons captured the best-of-seven championship series 4-1. As for this season, Dion is just hoping to make it through to the end without any additional off-ice distractions. And yes he is worried about the safety of his players on his short-staffed squad. “I’m trying to tell them to be disciplined and not take stupid penalties,” he said.